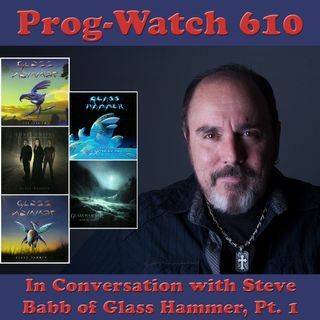 This week on Prog-Watch I'm in conversation with Steve Babb, one of the founding members of the venerable U.S. band Glass Hammer! Steve and I chat about the early days of the band and the role that television shopping played in getting them going, among other things. Along the way I also naturally play lots of great Glass Hammer music!